Columbus, Ohio is the capital of Ohio, and the leading Ohio city for in home massage, on demand, delivered by Zeel. A massage therapist will come to your Columbus Metro home, hotel, or office in as little as an hour, or schedule in advance. Relax and recuperate with a spa-quality massage in the comfort of your Columbus Metro home. There are over 9,000 massage therapists in the Zeel network nationwide. Here are a few that are available for in-home massages in Columbus Metro. 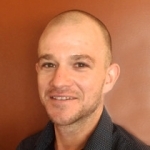 Michael is a licensed massage therapist with over a decade of experience. Practicing since 2004 in chiropractic and athletic centers, along with day spas, he has also maintained a private practice in Columbus. He offers Swedish, deep tissue, sports massage, trigger point, and myofascial release, blending the most effective techniques according to the unique needs and preferences of each client. Tierney is a licensed massage therapist, practicing since 2018. She has experience with a diverse clientele, and is skilled in a number of massage modalities. Highly professional and passionate about bodywork, Tierney blends the most effective techniques for a customized session, tailored to individual needs and preferences. Licensed massage therapist Theresa has been practicing bodywork for almost a decade. 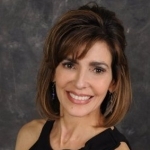 She has worked in several reputable day spas during her career and has gained proficiency in several modalities, including craniosacral, myofascial release, and prenatal massage. Catherine's experience and passion for massage translate into a professional and therapeutic session for every client. What’s the largest city in Ohio? 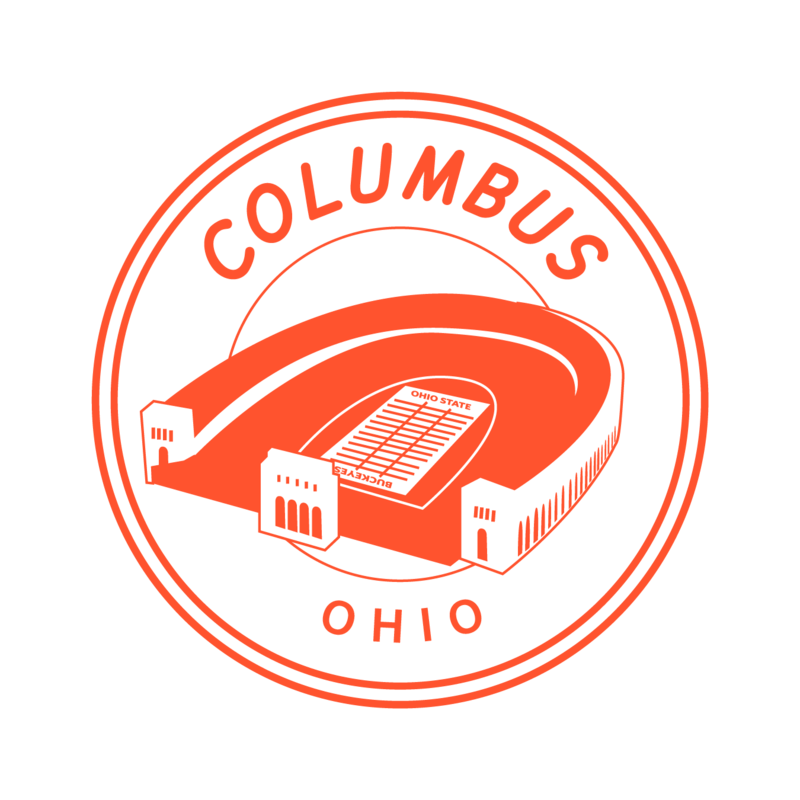 It’s Columbus, Ohio – and Columbus is not only the largest Ohioan city, it’s also the capital of Ohio, the home of the huge Ohio State University, and the newest home of in home massage from Zeel, the Massage On Demand company. When you’re looking for the best massage at home in Ohio, Zeel is your company. It's simple to book a Zeel Massage on the Zeel massage app for iPhone and Android, or on zeel.com. Then enjoy a massage at home, courtesy of Zeel. A Zeel Massage Therapist will arrive at your Columbus home, hotel, workplace, or event at the time you want, 365 days a year. Massages in Columbus, OH are no problem with Zeel – our licensed, vetted Zeel Massage Therapists make any room a spa massage haven in as little as an hour, bringing a massage table and massage supplies, ready to give you a great massage at home in Columbus. Zeel provides Swedish massage, deep tissue massage, prenatal massage, sports massage, couples massage, and chair massage in Columbus Metro. Massages start at $123.50 for 60 minutes, which includes 18% gratuity.